A new report has confirmed the role of eggs in boosting protein, vitamin and mineral intakes during childhood. The report, published in healthcare periodical, Network Health Digest, reviewed international intervention studies finding that adding eggs to the diet supported growth, prevented stunting, and improved protein levels in children. In one study in Ecuador, infants were 47% less likely to be stunted and 74% less likely to be underweight when they added one egg a day to their usual diet. 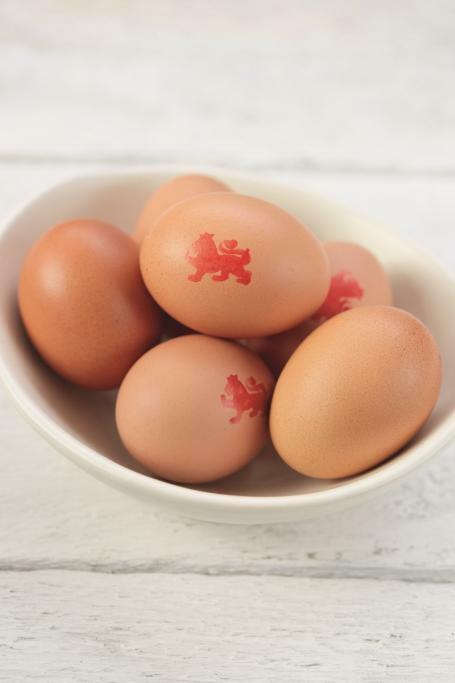 Despite an egg containing fewer than 70 calories, the quality of the protein is high. This means that an egg provides all the essential amino acids and protein building blocks needed for the human body to grow and develop. 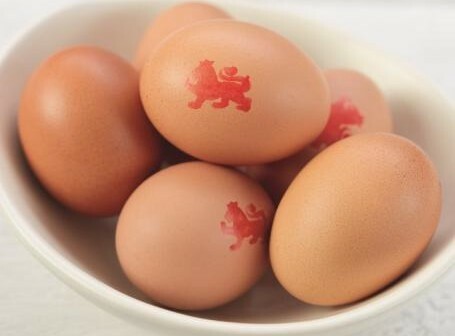 The Food Standards Agency changed its advice on eggs in October 2017, confirming that British Lion eggs are safe to be eaten runny, and even raw, by vulnerable groups such as infants and children.